I see the fear of failure hold so many people back from achieving the success they want and deserve in their home business. …sometimes it even prevents them from starting in the first place! I was at an event over the weekend full of people wanting a change. It was eye-opening. Most of them cited that they were afraid to start something new or to change as they feared what others might think of them if they did. Am I the only one who thinks it’s crazy to limit your future and stay miserable, in case someone else doesn’t like it? I’d like to share some wise words from Martha Graham: “What people in the world think of you is none of your business.” How true is that?! If you think about it, what people think about what you are doing or not doing is their problem, not yours. You certainly shouldn’t stay stuck where you are and do nothing for fear of it! In reality, most people don’t think of you at all. They are too wrapped up worrying about what other people might think of them! If they do have a thought about what you are doing, it’s most likely to be fleeting. So, now you’re not worried about what others think – it’s time to get out there, make a difference and set the world alight! To do that successfully, you’re going to have to fail a few times first so you can learn how to really get things done and have an impact. 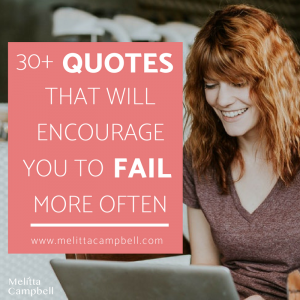 To help you, here are some of my favourite quotes that will encourage you to fail more often. “Anyone who has never made a mistake has never tried anything new.” Albert Einstein. 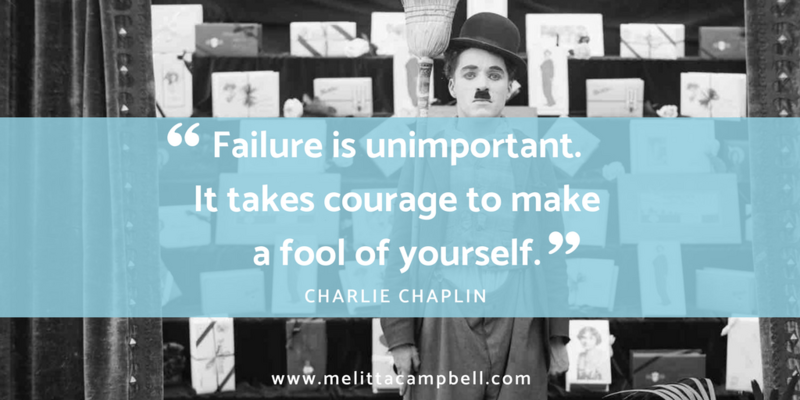 Share your failures, lessons, inspiration and favourite quotes in the comments below, I’d love to hear them! Ever considered starting your own business? Most people at one time or other have considered being their own boss. Often what has stopped them is either fear of failure or not knowing where to start. I help people like you to start a business with clarity and confidence through my 90-day coaching program, which brings together my 25+ years of business, communication and marketing experience – including 10 years of building my own businesses. Cool post, this reminds me – Will Smith did a video about this recently and it was pretty good. Thanks Rebekah – I’ll go and track down that video, Will Smith is always inspiring! I think *I* am my worst limitation, not other people and what they might think. My own high expectations, my perfectionism and my tendency to bite off more than I can chew. 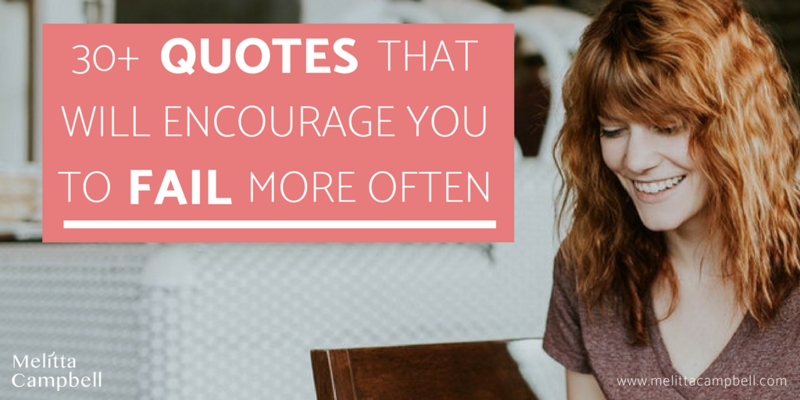 Oh my goodness I love all of these quotes! I thought I had a favorite and then I’d read the next one and that would be my favorite! I need to print them out and put them in my room! I love that you love them too Kate. I had the same problem, I was going to do 21 quotes, but kept finding another one that I fell in love with. Glad you like the post! I needed a few of these today! Especially Churchill’s quote on not losing our enthusiasm as we move on to the next after a failure. So true! 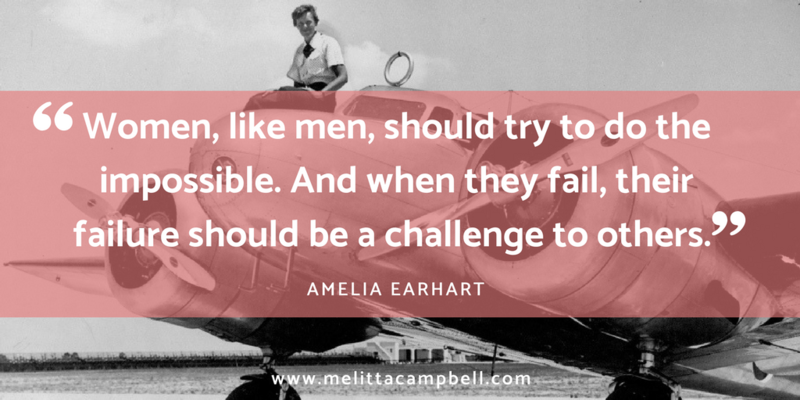 Without failure, you cannot learn. It’s one of the biggest lessons we have to learn in life! This a great list of quotes. These quotes reminds me of this video I watched about failing forward. 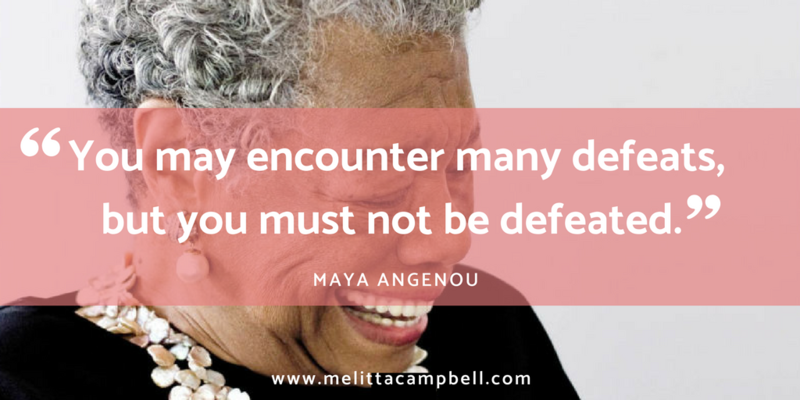 It can be hard, but quotes like these will definitely keep you moving forward. Thanks Toni, I love the idea of failing forward. We’re so often taught that failure is a bad thing, but it’s the fastest and surest way to learn how to get things right. Great reminders, great quotes. I think my favourite is Thomas Edison’s. There is always 10,000 other ways! I would add failure is something you cannot avoid if you want to grow. Embrace failure. If we have tried and we have developed content and we continue to create, put smiles on others’ faces, do these things amount to losses? These things only make us stronger as individuals as we start to believe in our own creative selves, over and above what others might be saying, or the unfortunate events which can appear to topple us sometimes. Love all the positivity in here! Great blog and thanks for sharing ♥️ ♥️ By any chance you are interested on doing collaborations, you can connect with amazing brands through the influencer directory of Phlanx.com! Thanks Tiffany, I’m so pleased you like my blog.